On reaching Chennai airport, meet our ihpl representative who will help you take a transfer to Tirupati. 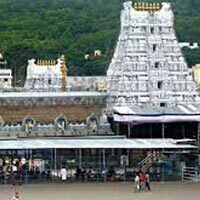 En-route, visit the famous Srikalahasti Temple which is located in Srikalahasti. This holy town is set on the banks of River Swarnamukhi. 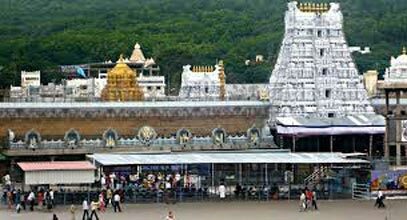 Seek blessings of Lord Shiva and after Darshan, head forward to Tirupati.